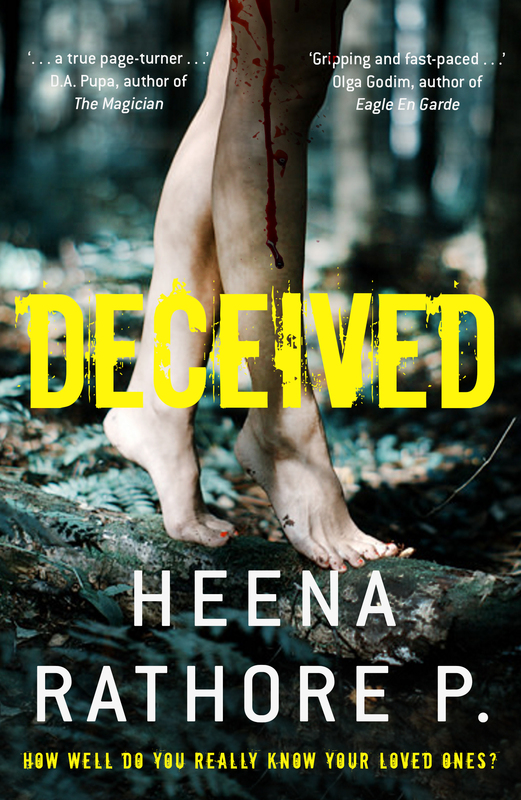 Featured Reviewer At NetGalley (NetGalley Blogger Spotlight: The Reading Bud) – Heena Rathore P.
October 22, 2015 October 22, 2015 by Heena Rathore P.
I’m the featured reviewer at NetGalley for my book blog, The Reading Bud, for their monthly series, Blogger Spotlight, for Mystery & Thriller edition. I was really excited when I received a mail from NetGalley inviting me for this spotlight. 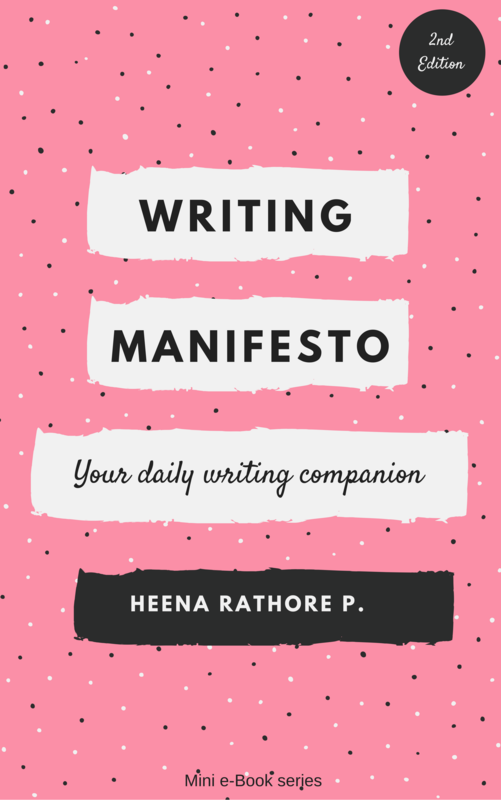 I really enjoyed answering each and every question for this interview and consider myself lucky to be interviewed by and featured at NetGalley’s blog! If you’re wondering what NetGalley is or if you want to know how to get accepted for the books by some of the biggest publishers in the world, then you can read my article: Are You A “Professional Reader” At NetGalley. If you’re already a NetGalley member then do check out this month’s Mystery & Thriller reads as there are some amazing books this month. The best one being Ashley Bell by Dean Koontz. And did you know that NetGalley has introduced the Horror genre category as well!? How amazing is that! 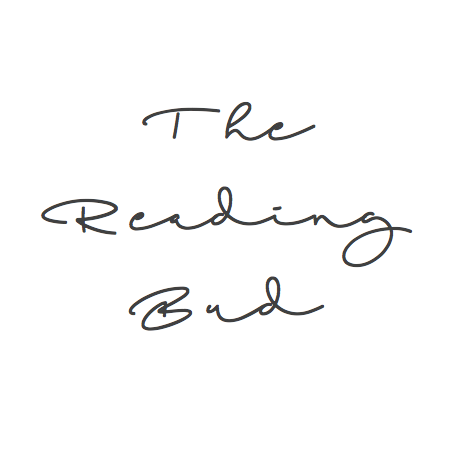 Reblogged this on The Reading Bud.